This post is dedicated to all my college friends and all the beautiful memories I have collected from there and stored in a beautiful corner of my heard. And yes the trips and tours there is one of the most amazing part of this diary. 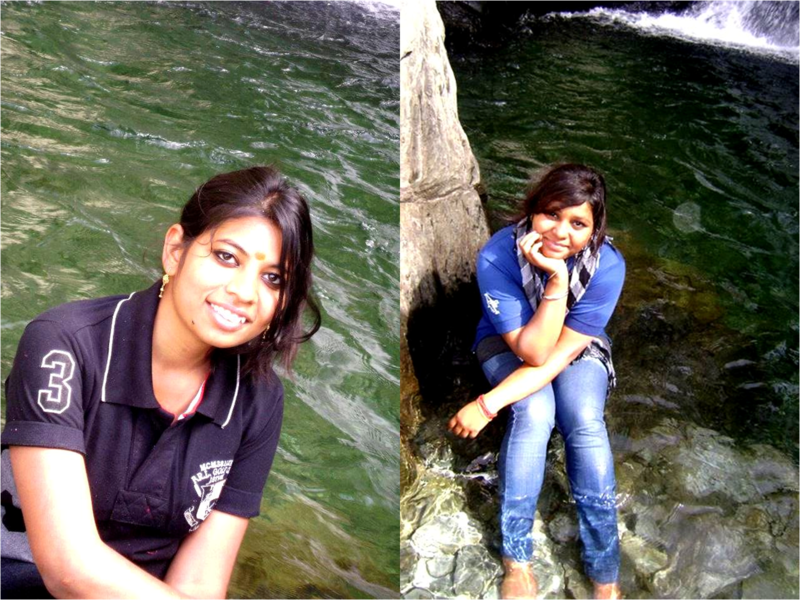 So here are some of the best pictures collected from our amazing trekking trip to the Triund ( Among Himalayan rages). 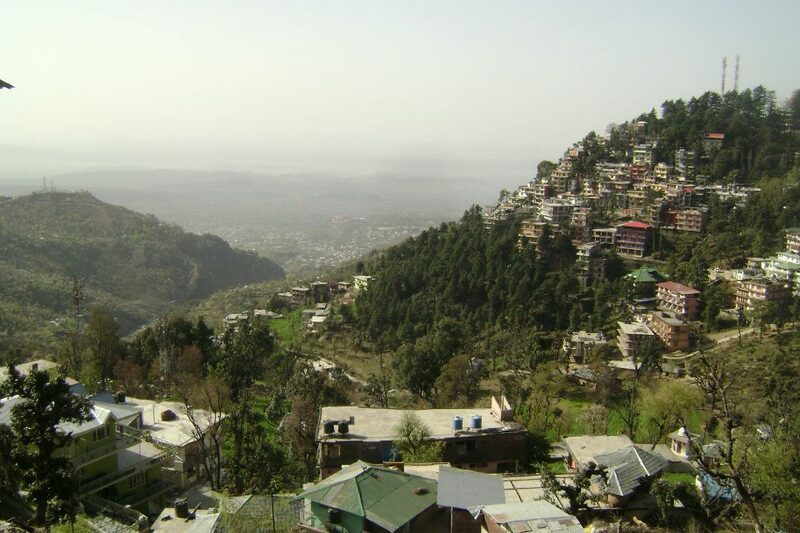 I still remember it was around the month of March, two years back from now when we planned our trek there along with sightseeing at Mcleodganj and Dharamshala. The weather was amazing as it was the mark of spring season and with cool air along with the light warm sum complimented the journey to the best. 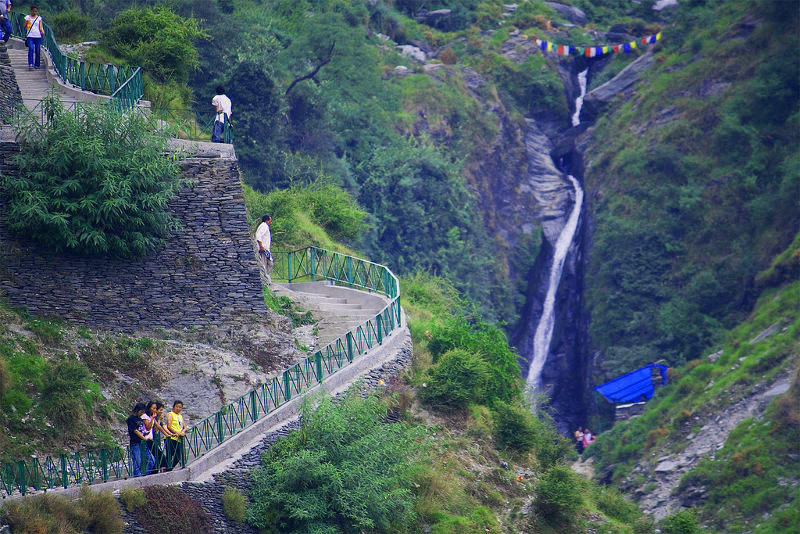 We left for Mcleodganj at night which made the trip more exciting as I am too found of travelling in night. After a journey of 10 hours finally we reached the place where we rested for some time and then started our trek of the 9KM high Triund. Triund is a glacier among the Himalayan ranges covered with snow throughout the year. 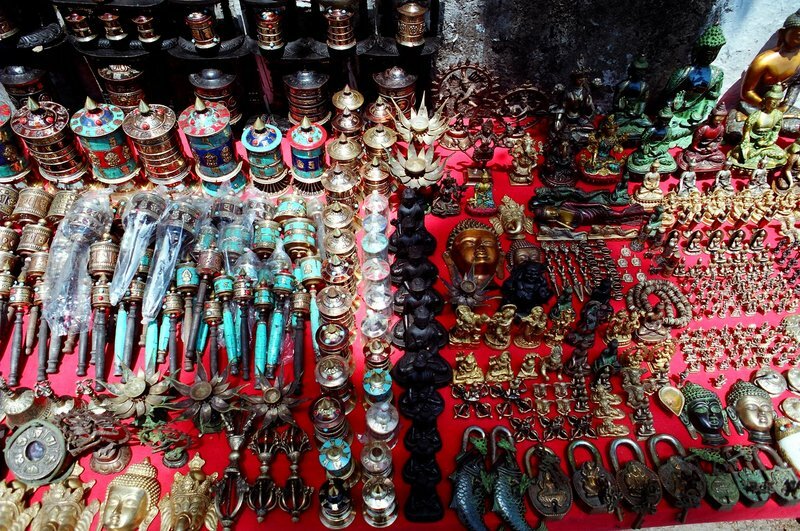 While on our journey we passed across the Dalai Lama Monastery and the local but amazing market. 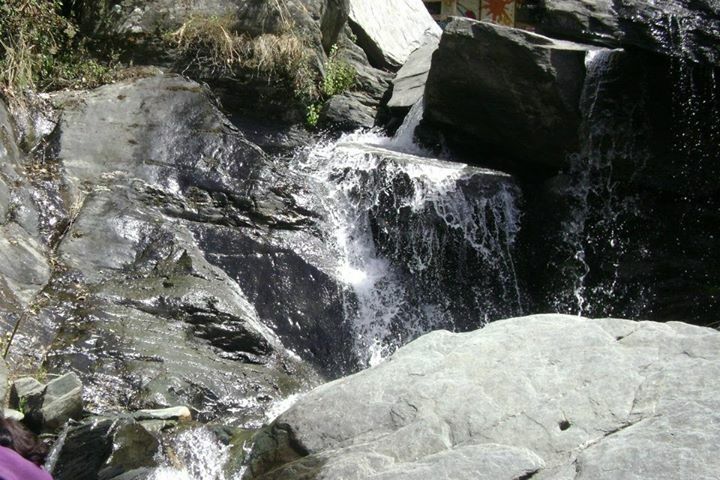 Finally we reached to the BhagshuNaag temple which as beautiful ambiance and water rushing in the surrounding. This was here from where our trek through the rough mountains began. We spent some time in the Temple and then started to move ahead, in between we not only came across all the huge forests but beautiful waterfall and the Shiva temple which is believed to be quite holy and it is said all the wishes are granted here and fulfilled. It was here that our trip ended as we were not left with time and had to return back. 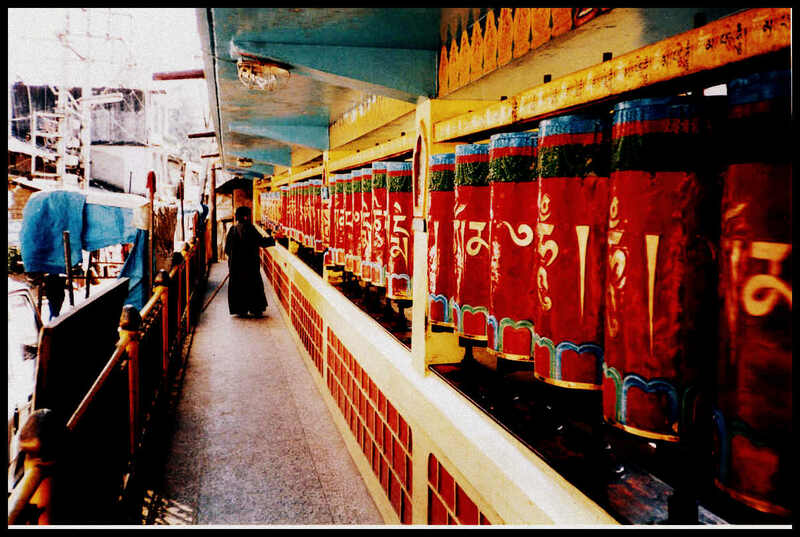 But once we walked back we traveled to Dharamshala. 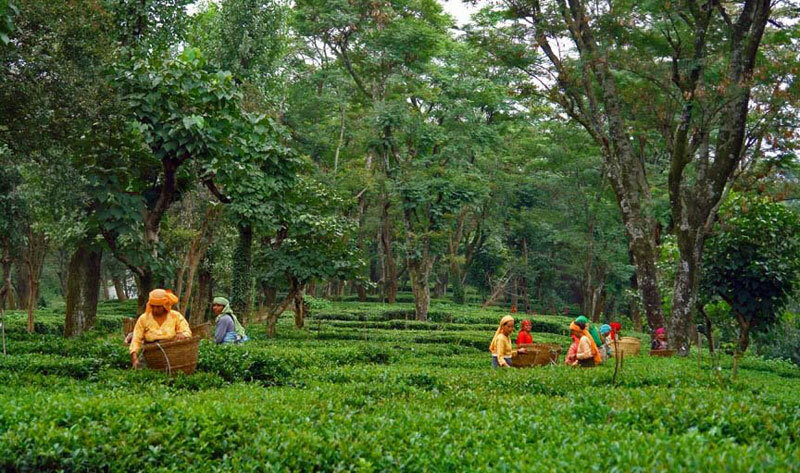 At Dharamshala we took a walk-through of beautiful tea garden, Cricket Ground, The Military Park and many scenic views.After spending the entire day exploring the beauty of dharamshala we left for our destination back to college. though a short trip but the two days were amazing, away from all the college stuff among the Lap of nature. Miss The Old Times!! !